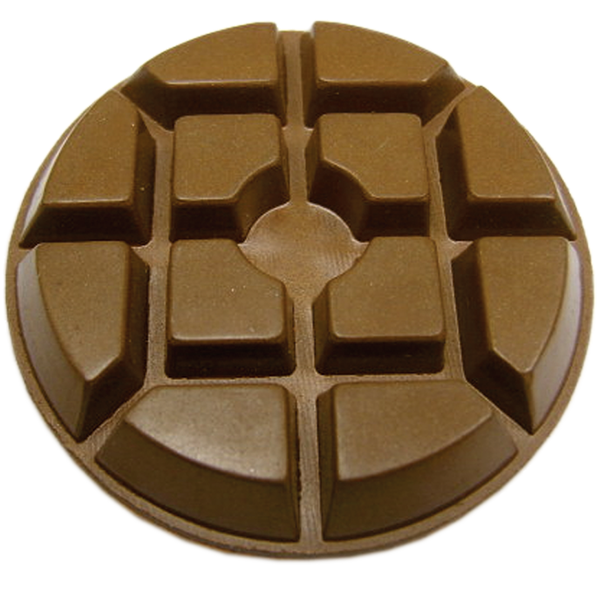 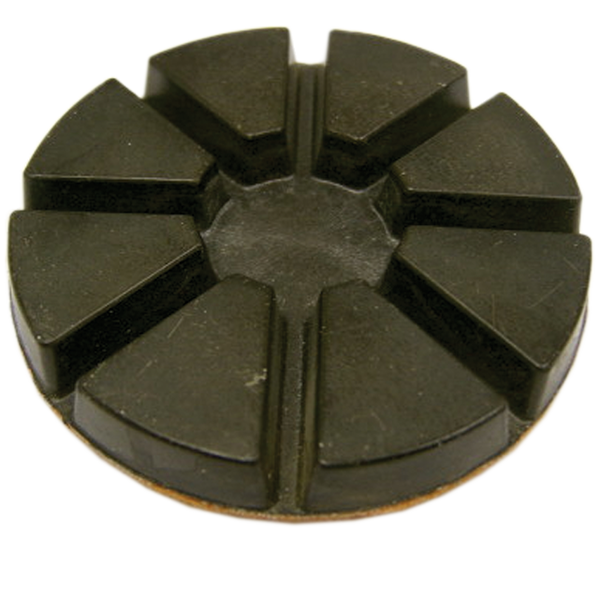 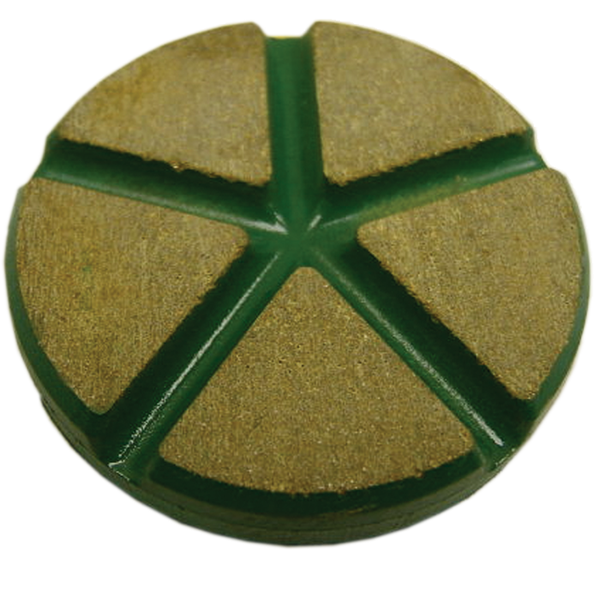 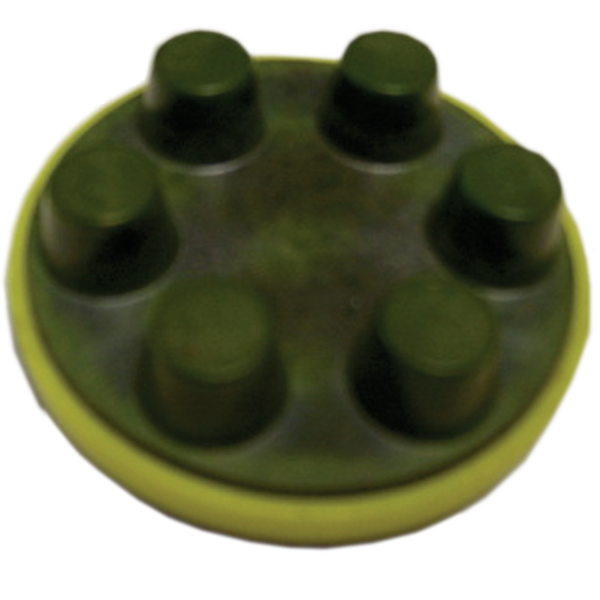 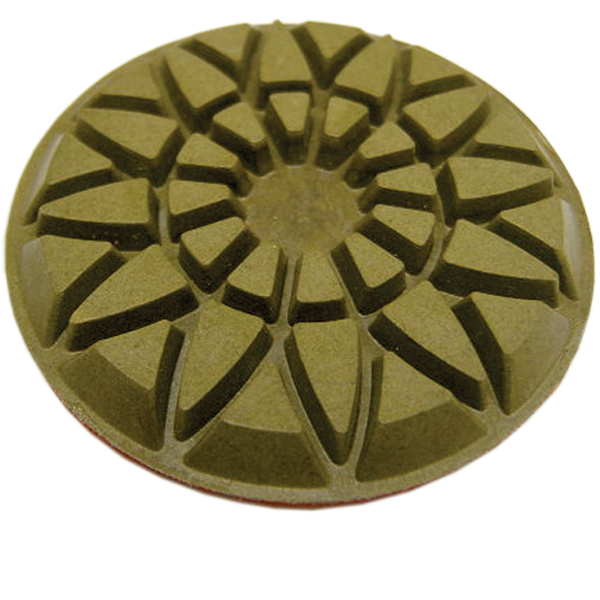 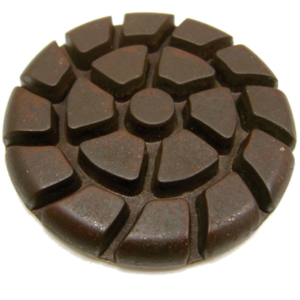 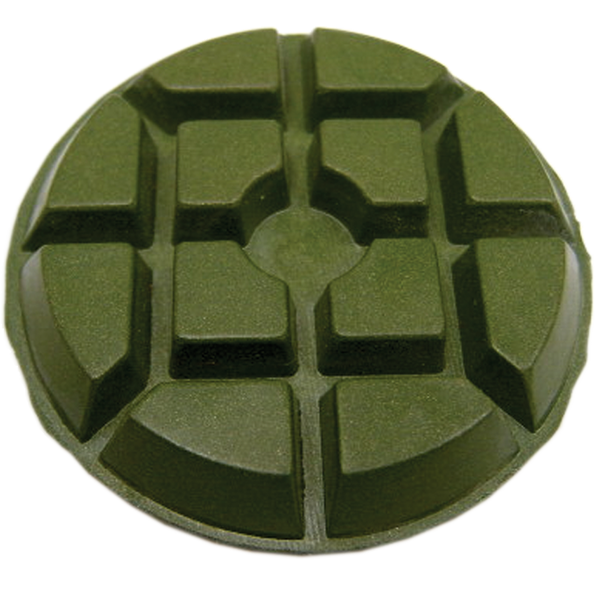 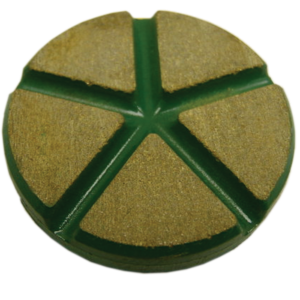 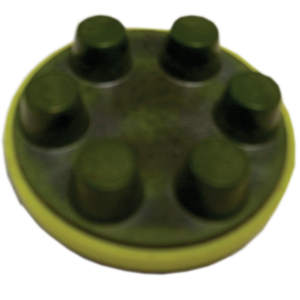 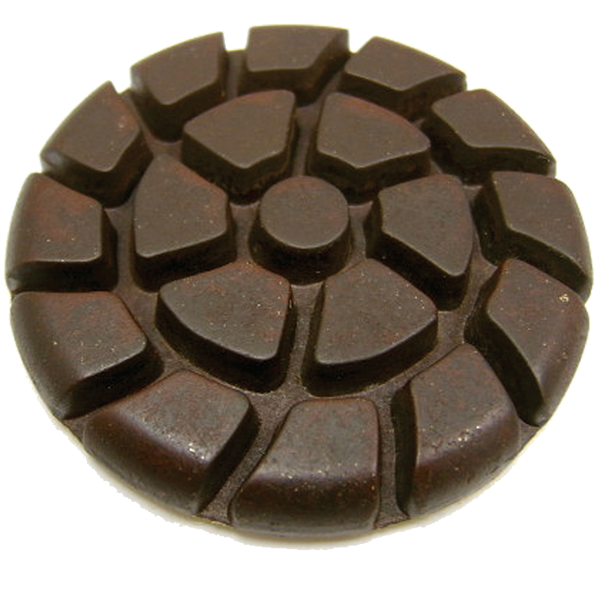 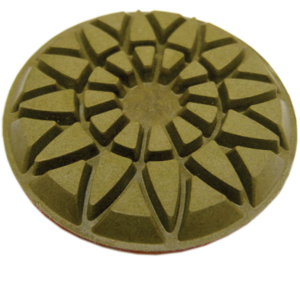 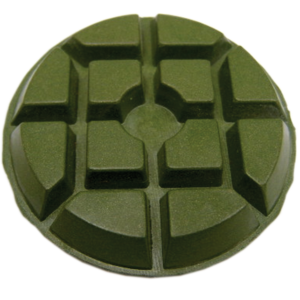 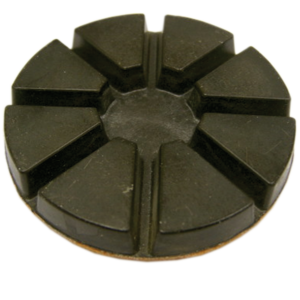 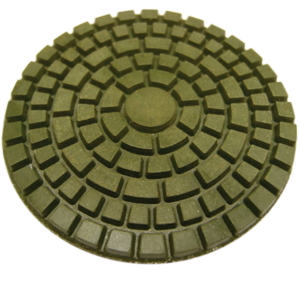 Resin Bonded Polishing Pads - Diamond Speed Products, Inc.
We provide high quality finish products for a variety of floor machines. 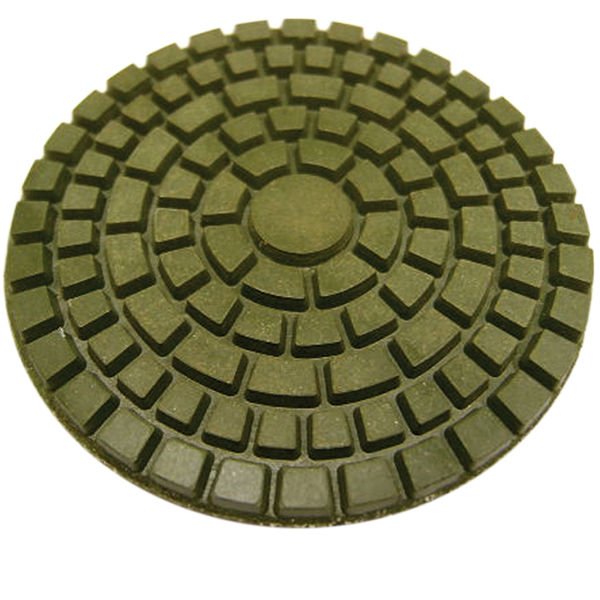 All of the following products have velcro backings. 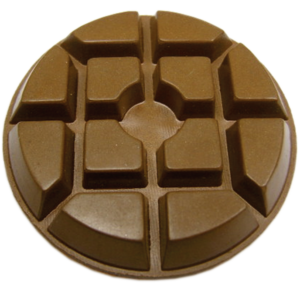 Specialty diamond grits are available upon request.